By Greenito on	 January 8, 2016 Did You Know? If you are considering opening your own medical cannabis dispensary, know that this is a complicated matter. 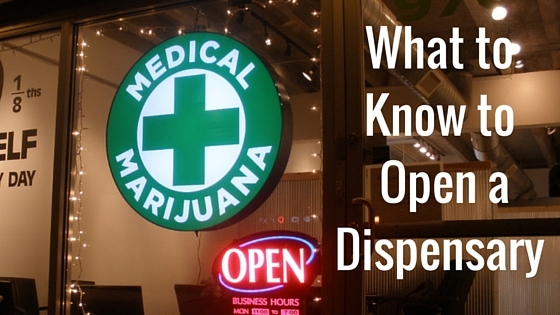 Make sure to learn all that you need to know about how to open a medical cannabis dispensary. The facility must be legitimate and in line with the laws of the state. Let’s take a look at how you would go about starting such a facility in the state of California. There are several laws in place in California regarding medical marijuana. Familiarize yourself with all of these before you start. They include Senate Bill 420 – The Medical Marijuana Program Act, The United States Controlled Substances Act, and the Compassionate Use Act. The United States Controlled Substances Act explains that the Attorney General must provide annual registration to any establishment that is cultivating and/or distributing medical marijuana. Also, the Attorney General may at any time determine if the registration is not in the public’s best interest, and may deny, revoke or suspend registration if the registrant commits any infractions, including falsification in their application. The Compassionate Use Act, passed in 1996, allowed for patients with certain medical conditions to use medical grade marijuana. It further states that the patients and their physicians who recommend use are not to be criminally prosecuted. It encourages the federal and state governments to implement plans for the affordable and safe distribution of medical marijuana to such individuals. The Medical Marijuana Program Act extends upon the Compassionate Use Act of 1996. It also requires that the State Department of Health Services “establish and maintain a voluntary program for issuance of identification cards” for qualified patients. It further proposes that there be a state-mandated local program for issuing the cards, that the Attorney General give details about cultivation and possession limits and suggest modifications. 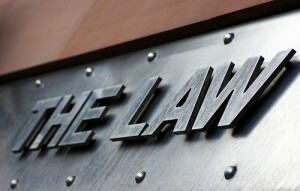 It is necessary to adhere to federal laws to keep from encountering any legal troubles. It is quite pricey to open a dispensary. 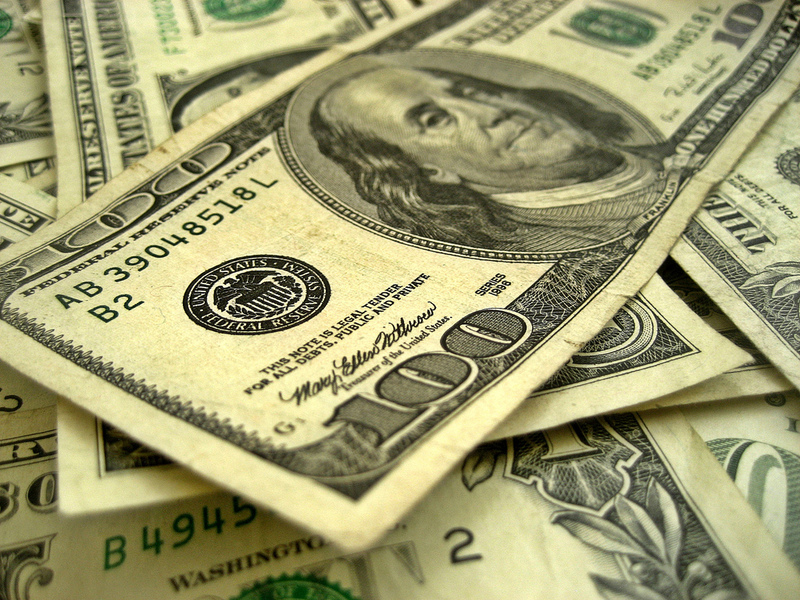 It can cost between $30,000 to $500,000 depending on various factors, according to industry analysts. The cost also depends on the location and the scale of the operation. Do you plan on joining a cooperative or collective? This can save you money and provide a great source of support among business owners. They are not designed to generate a profit, though they do help participants be more successful. The only legal way to operate a medical marijuana dispensary is to join a collective or cooperative. This is to keep such shops regulated and from obtaining a profit. Such establishments must adhere to the same strict guidelines as individual businesses. These groups must fill out forms and regulate memberships, as well as file articles of incorporation. Collectives and cooperatives in the state of California are prohibited from selling to or purchasing from non-members. Prices for the marijuana must stay low enough to cover only overhead and operational expenses, or it can be exchanged for services or for free. The main difference between the two, is that a cooperative is created for the mutual benefit of its members as patrons of the corporation. This is recognized by the California Corporations Code. Collectives are not recognized under the California Corporations Code. It is defined as being a type of partnership that facilitates collaborative efforts between patients and caregivers as members. Take a look at the competition. Find the best deals and dispensaries here.